Keller On The Loose: Serial Killers: Cleophus Prince, Jr. 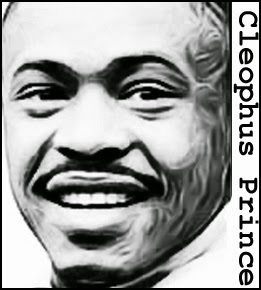 Serial Killers: Cleophus Prince, Jr. 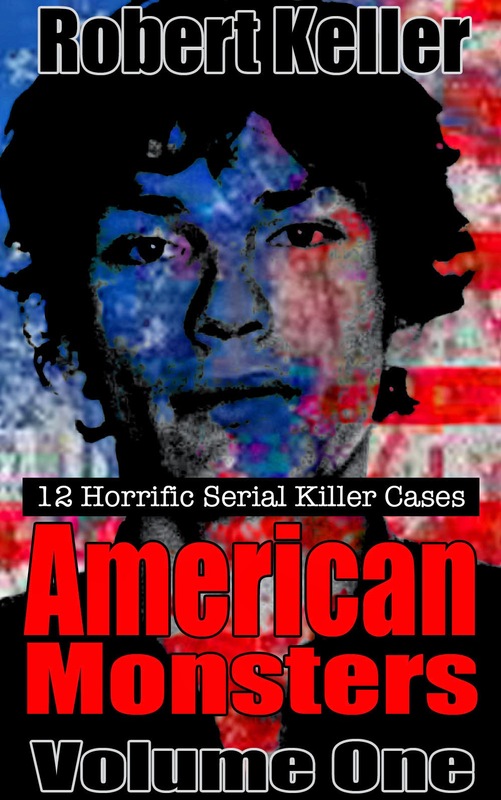 Between January and September of 1990, a serial killer was preying on the women of Clairmont, San Diego, a deadly fiend who stabbed and slashed his victims to death.The killer first appeared in January when he murdered 20-year-old Tiffany Schultz at the Buena Vista Garden apartment complex. He struck again at the same complex in April, first killing April Weinhold, 21, then claiming the life of Holly Tarr, an 18-year-old student from Michigan, who was visiting her brother in California. The killer was interrupted during the Tarr murder but managed to escape. Nonetheless, eyewitnesses were able to provide a description to the police. He was an African American man of medium height and stocky build. With the police staking out the Buena Vista building, the killer moved to another Clairmont apartment block where he murdered 38-year-old Elissa Keller. His last victims, mother and daughter Pamela and Amber Clark, were murdered in their University City home in September 1990. By now, the police had a solid lead on a man named Cleophus Prince, Jr., but by the time they moved in to make an arrest, Prince had fled back to his native Alabama. He was arrested there a week later, after a botched robbery. Extradited back to California, Prince was tried and convicted of six murders. He was sentenced to death and currently awaits execution at San Quentin.